Packaging: Aesthetically, the logo and writing are etched directly (vs stickered) on lid of jar. As good or better than the rest of their offerings (all of which I’ve tried). Excellent protection, and (pre- and post-stroke) slickness. Again. As good or better than the rest of their offerings. Complex, deeply woody, yet, bright and refreshing, and slightly peppery. Masculine. My favourite of their offerings, by a considerable margin. A tad cologne-y, but less so, compared to their other cologne-scented creams (1805, Sandalwood, etcetera). Sandalwood and 1805 are their best sellers, but I predict this new offering will move similarly well. Welcome, gents. Thank you too. I agree, another excellent cream from T&H. 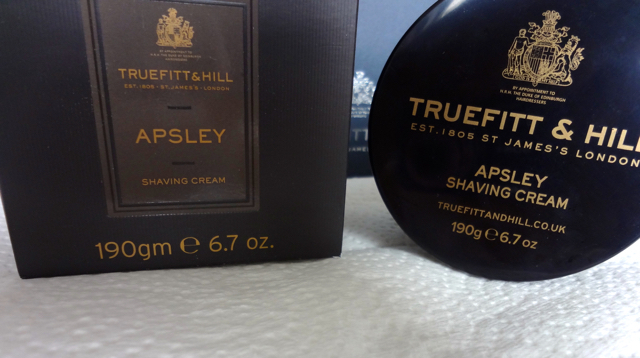 I'm not sure that I consider T&H a top tier cream, compared to several others, but it is very good, and I enjoy this new scent. Nice review.